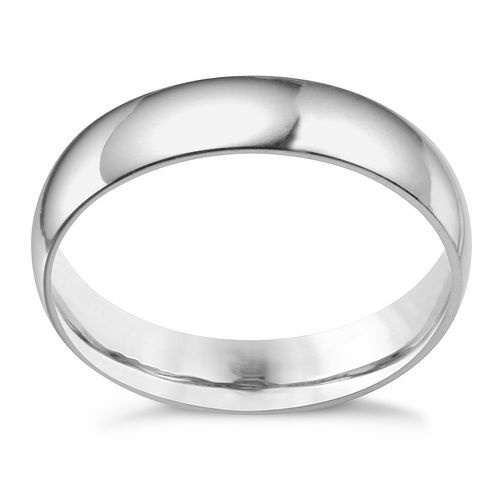 Keep it simple with a luxurious extra heavy weight platinum wedding band measuring 5mm in width. A stylish accessory designed to mark the start of your new chapter. Platinum 5mm extra heavyweight court ring is rated 5.0 out of 5 by 1. Rated 5 out of 5 by Anonymous from Outstanding Quality Incredible fit and finish, looks absolutely fantastic!